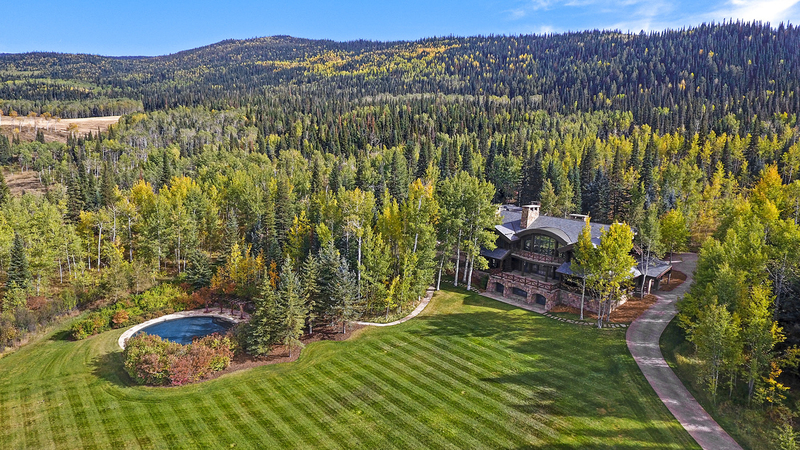 Henry R. Kravis, the billionaire co-founder of private equity giant KKR, just listed his luxurious Colorado ranch for $46 million. 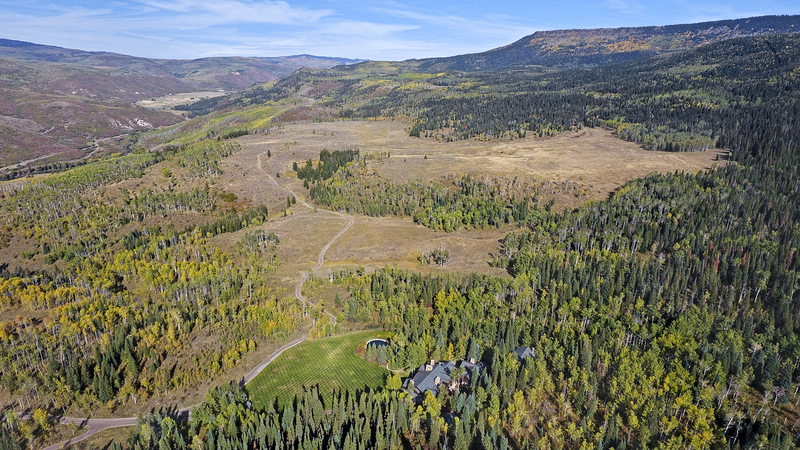 Westlands is one of Colorado’s premier mountain recreational and retreat properties with approximately 4,603 deeded acres offering ample recreation including private river fishing, big game hunting, and bird hunting. 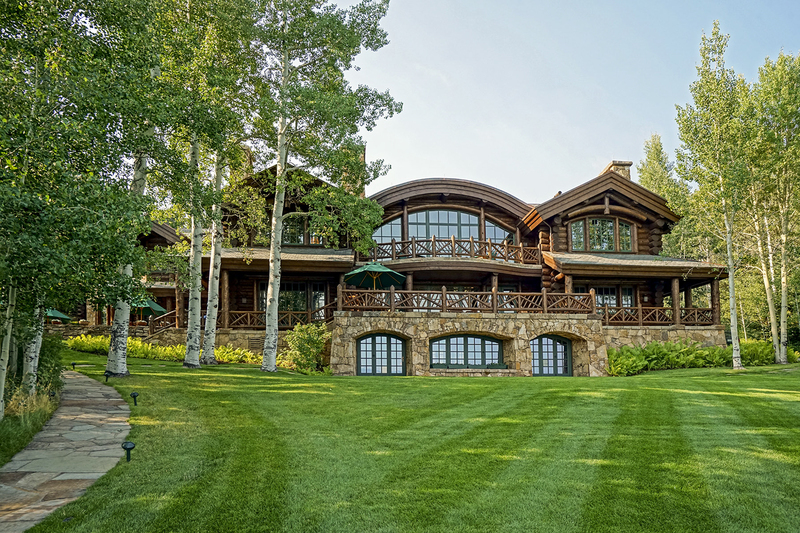 Located in the White River valley in Colorado’s western slope near Meeker, Colorado, Westlands has hosted many distinguished guests, from CEOs of large corporations to well-known dignitaries, political figures and celebrities. 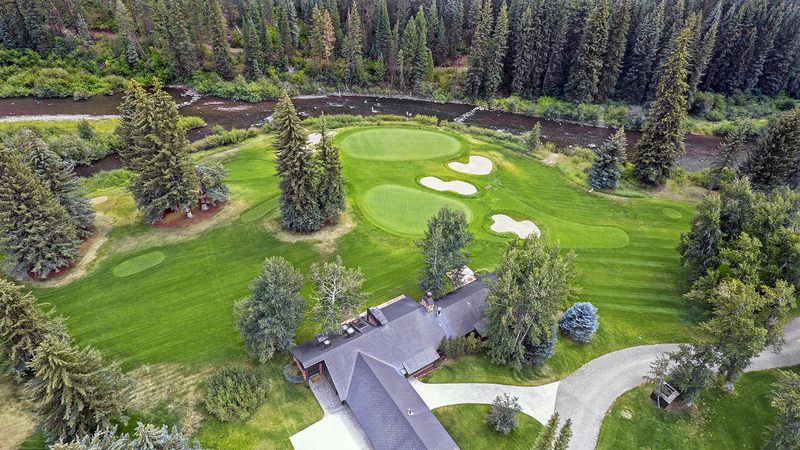 The property not only features the exquisite owner’s home but there is also a four-hole golf course designed by golf legend Greg Norman. 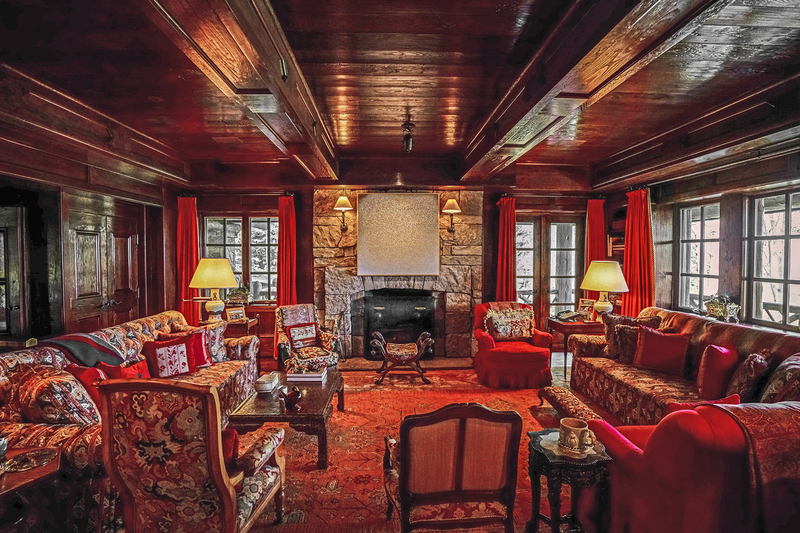 Mr. Kravis’s main lodge is roughly 19,000 square feet and features bent log rafters and large fireplaces, some of which have mantels imported from European castles. 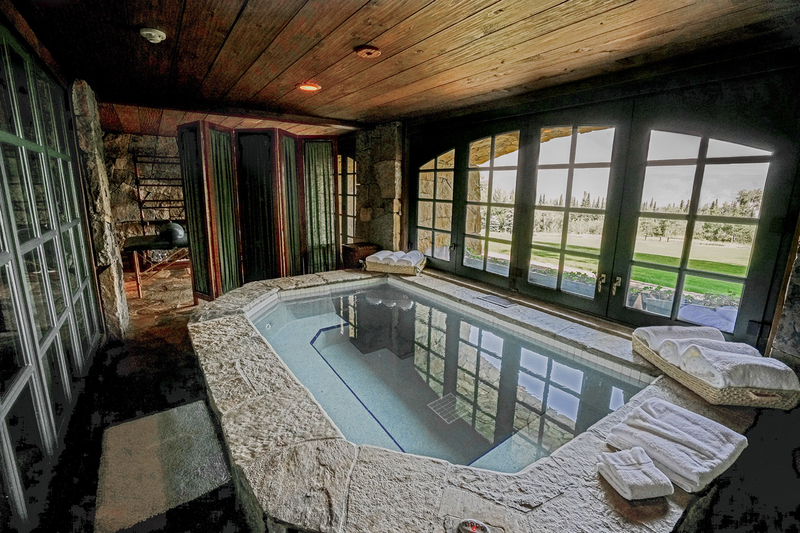 The upper level has five bedrooms, including the master suite, as well as a library, a great room and a dining room. 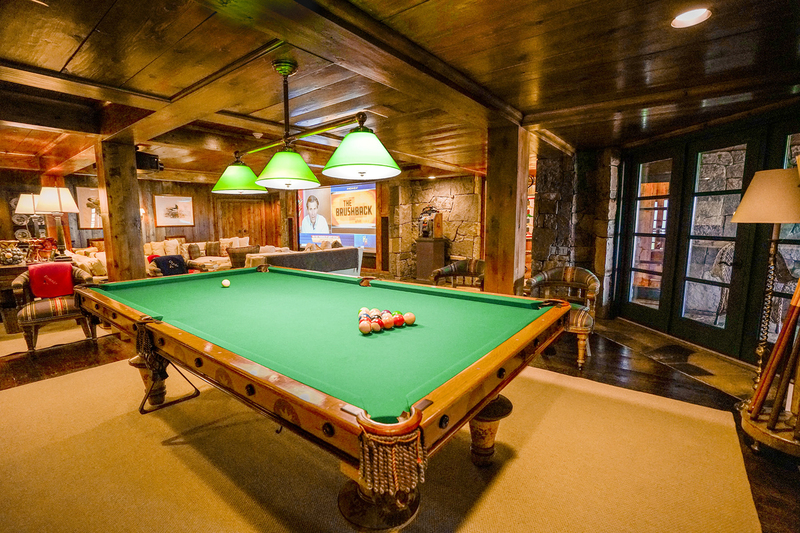 The lower level includes a wine cellar, a game room, a theater, a hot tub, a sauna, steam rooms, and a wet bar. This massive estate has separate guest quarters and extensive support buildings, as well as a tennis court and swimming pool on the immaculately maintained grounds. 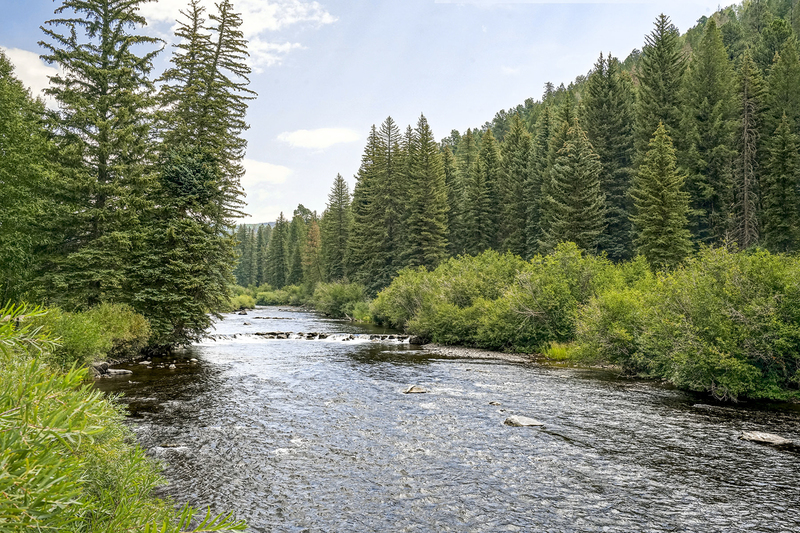 Westlands has a long history as one of the preeminent hunting and fishing properties in the valley, back to the days when Theodore Roosevelt hunted and fished the ranch and surrounding area. With the oversight of Mr. Kravis, a two plus mile stretch of the North Fork has been developed into a private fishery that is entirely wadeable and incorporates over 30 holding pools for rainbow and cutbow trout. 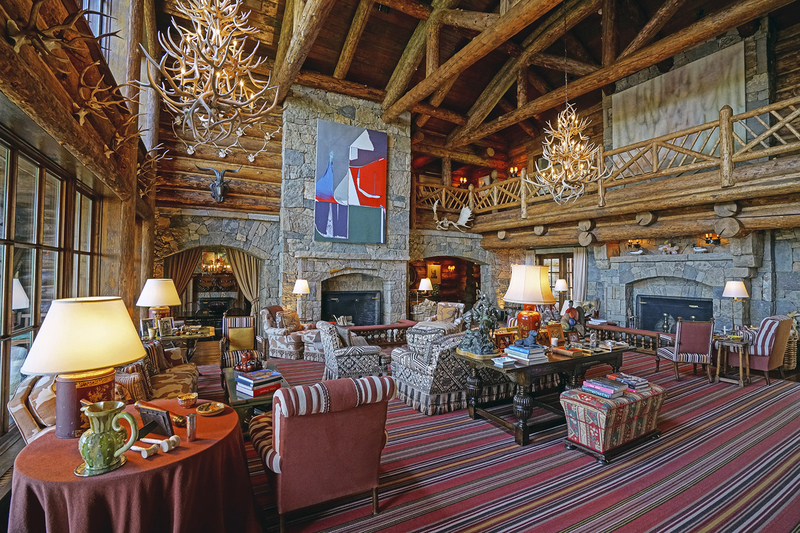 The entire ranch is self-contained down to its own woodworking, mechanical shop, greenhouse and welcomes both family and guests in luxurious Western style. 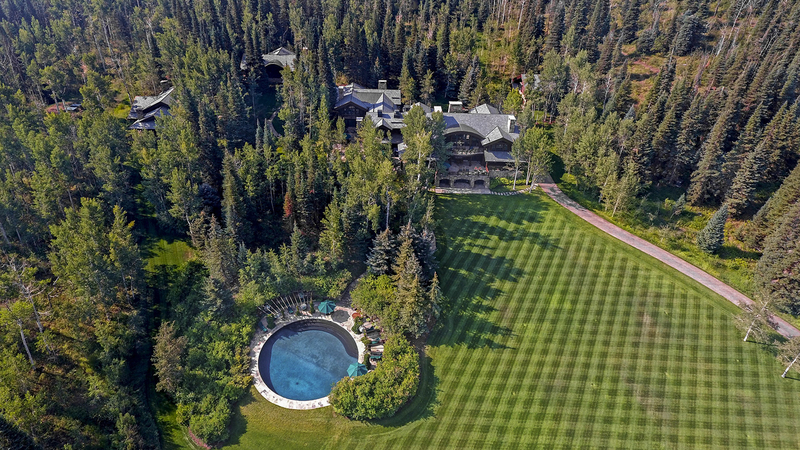 This sprawling empire is listed for $46 million with Brian Smith and Jeff Buerger of Hall and Hall.